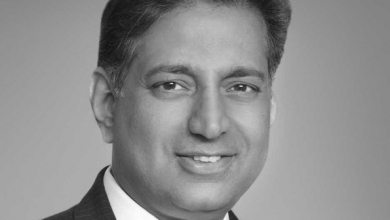 Juniper Networks’ Bask Iyer has been tapped to replace former CIO Tony Scott. VMware (VMW) announced it has appointed Bask Iyer as its new senior vice president and chief information officer, replacing former CIO Tony Scott, who left the company to take the helm of U.S. CIO under President Barack Obama. 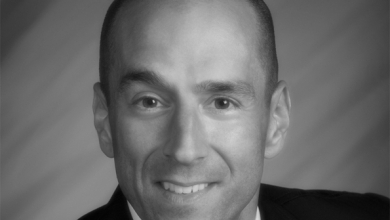 Former president of Intel Security Michael DeCesare has been tapped as CEO at ForeScout Technologies as of March 2. ForeScout Technologies has named former Intel Security president Michael DeCesare CEO in a bid to capture a larger segment of the information security market. 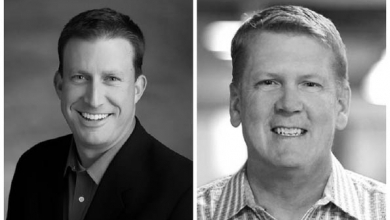 Former Ingram Micro exec Justin Crotty and Avnet Technology Solutions veteran Steven Merten join MaintenanceNet’s executive team. Justin Crotty, vice president of Global Sales and Steven Merten, vice president of Professional Services at MaintenanceNet. 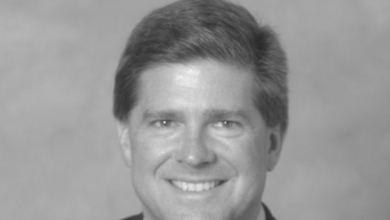 Verizon elevated John Stratton, its former Global Enterprise and Consumer Wireline boss, to head its wireless business, replacing Dan Mead, who is slated to retire. Kaspersky’s new channel director Kim Stevens will focus on bolstering Kaspersky’s relationship with security-focused partners in North America. Kim Stevens, Kaspersky Lab North America’s director of VAR Channel Sales. 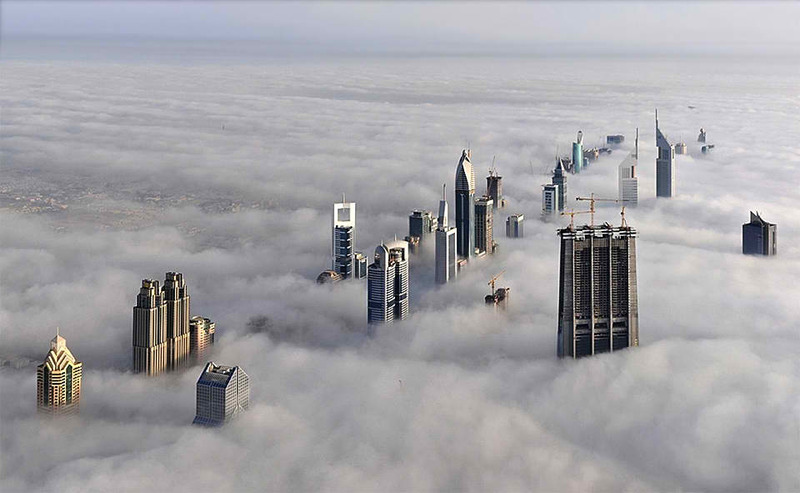 New CTO David Kleidermacher will be responsible for maintaining BlackBerry’s secure enterprise mobility business. Mobile device makerBlackBerry (BBRY) has appointed David Kleidermacher as its new chief security officer. 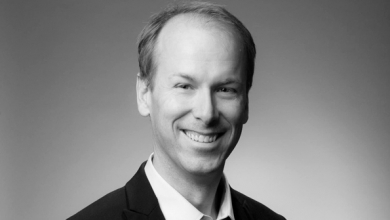 In his role, Kleidermacher will be responsible for ensuring the success of BlackBerry’s Product Security organization and driving the company’s initiatives in secure enterprise mobility. 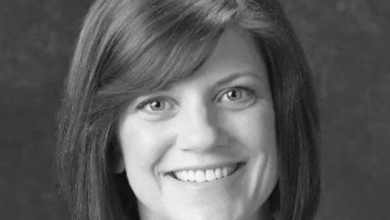 Acker will assume the role of vice president of Synnex’s Mobility and Connected Solutions Division after leaving Ingram Micro. 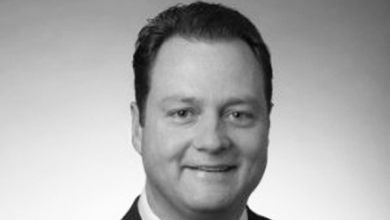 Ex-Ingram Micro (IM) executive Tim Acker has joined Synnex (SNX) as vice president of Mobility and Connected Solutions as the distributor looks to grow its mobile offerings. Industry veteran Joe Levy has been appointed as the latest CTO of Sophos, responsible for developing the company’s product vision and strategy. 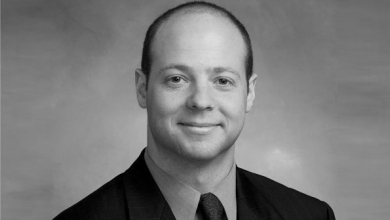 Security vendor Sophos has appointed Joe Levy as its new chief technology officer, responsible for leading the company’s technology strategy across all theaters. 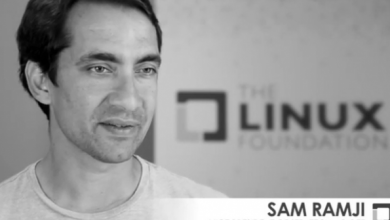 Sam Ramji has become the new CEO of the Cloud Foundry Foundation, which supports development of the leading open source cloud-computing platform as a service (PaaS).